In 2010, Kairosoft released the sleeper hit “Game Dev Story”, which charged players with managing a game company. 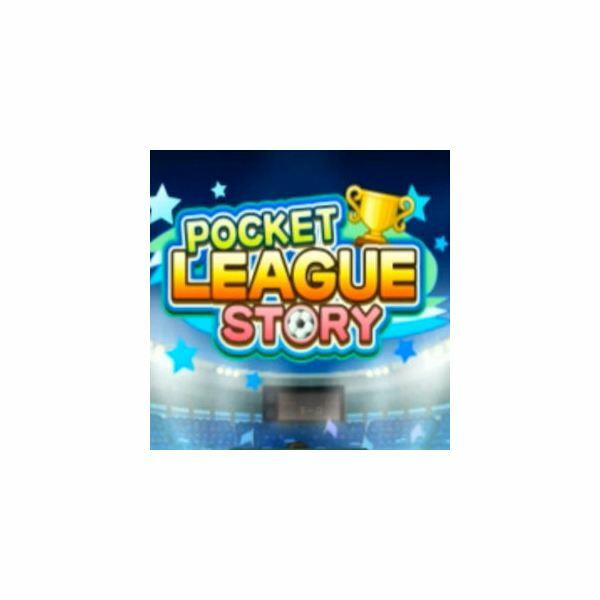 A year, and 5 “Story” games later, comes Pocket League Story, in which you manage a soccer team. A solid addition to the series, it’s sure to please fans of the genre, and soccer, alike. Fieldrunners is a member of an elite club: quality RTS phone games. 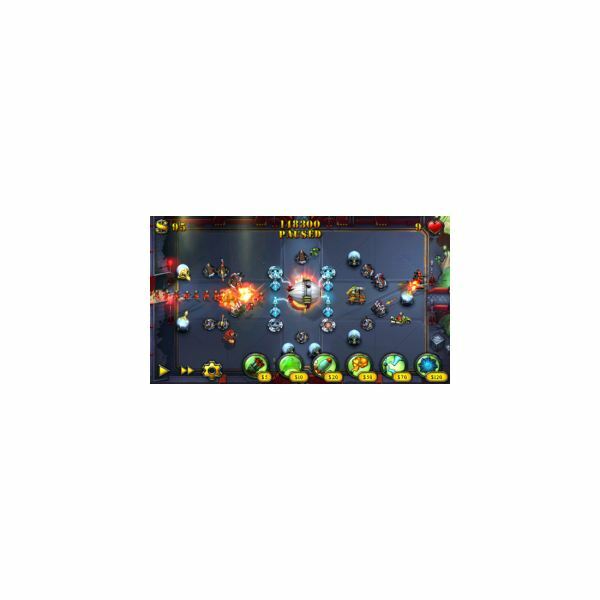 This tower defense game requires the player to stop attackers, or “fieldrunners”, from crossing the game map and entering your gates. Basically, it’s the RTS equivalent of the playground game “Red Rover”. Pocket Empires is a popular mobile MMO game set in a medieval world. 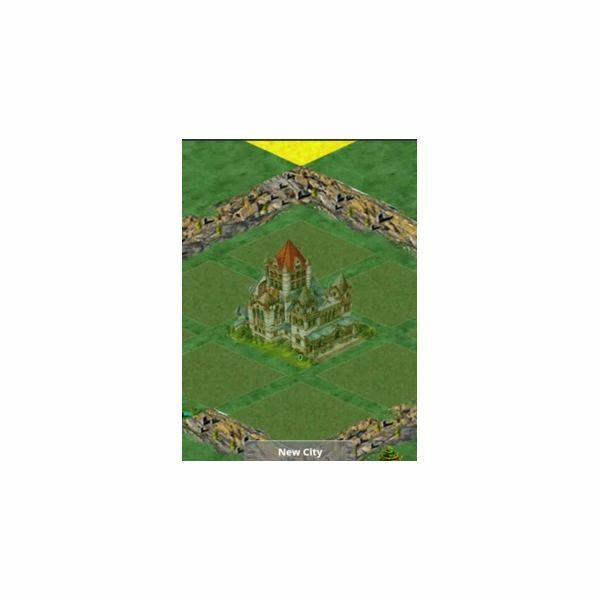 Choose your faction, and help to expand your empire in a gamestyle reminiscent of the PC hit, Civilization. Master the game mechanics, and a few tricks, and soon you’ll dominate this virtual world. Just because you don’t own a smartphone, doesn’t mean that you can’t get good games. Game developers are still releasing great games for traditional cell phones, some of which are even free! These are some of the best out there, and they will work with any Java-enabled Motorola Tracfone. 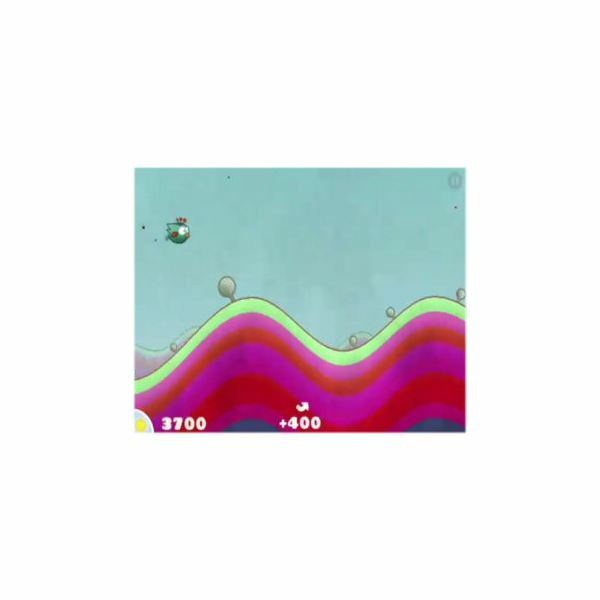 Tiny Wings has steadily risen in popularity, surpassing the other avian App Store dominator, Angry Birds. The one-touch control scheme is simple, so the fun comes in mastering the physics. With a few simple techniques, you’ll have your tiny winged bird soaring like a maestro. Feed Me Oil is a new iPhone game from Holy Water game studios and Chillingo, whom you may already know from their last hit, Cut The Rope. 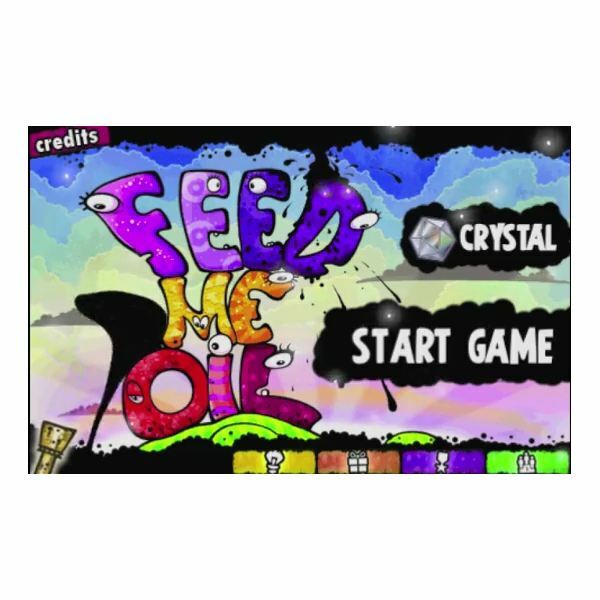 Like their last title, Feed Me Oil employs a novel concept for a physics puzzle game — given the fact that the BP oil spill was not that long ago! Wrestling games have a tradition of disappointing fans with nearly every release since their inception, as game developers have always had trouble capturing the spirit of pro wrestling within an engaging combat system. Is TNA Wrestling iMPACT one of the rare games to buck the trend? Yes, and no.